Dell If interested in making a DELL computer purchase please visit the following link. 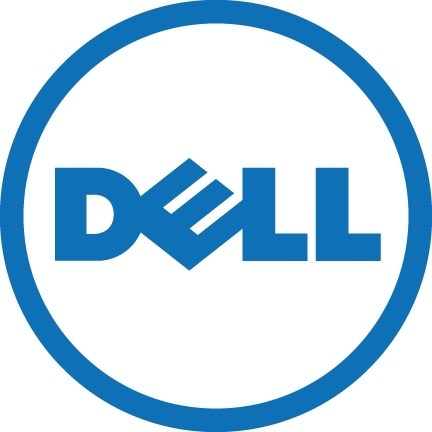 For departmental DELL purchases you will need to visit the following link. 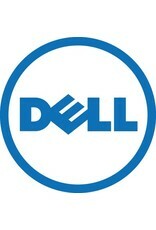 Home / If interested in making a DELL computer purchase please visit the following link.